Inna’s Hall of Fame is Broward County’s very own Performing Arts Conservatory under the ownership and direction of Inna Maor. Here at the PAC, we offer classes in every department of the arts both Visual and Performing. The PAC provides quality instruction in Art, Dance, Theater, and Music. In addition, we provide a summer camp for music, art, and theater. At the end of the session, we hold a Musical Production in our very own Community Black Box Theater. Annually, we present 3-5 theater shows, 2 big productions for dance, and numerous music concerts. We believe that art in any form is merely the vehicle that transports children through doors that maximize their options in life. We are thrilled when one of our students are accepted into a major company and more; however, our ultimate goal is to give children choices beyond their present limitations. 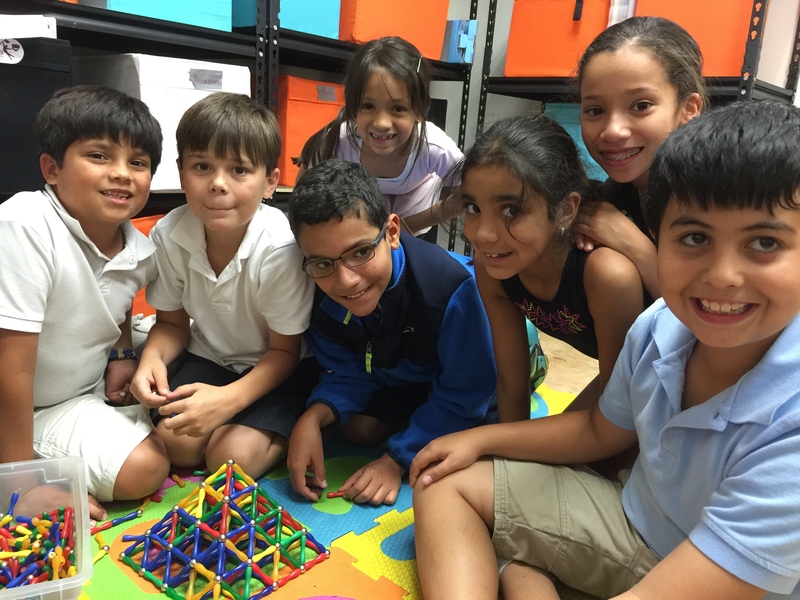 We also offer one of Cooper City’s most popular Aftercare programs, our Youth Arts Enrichment Program/YAEP. We offer pickup, homework help, and up to 15 classes weekly. We also host a MVP Home Schooling program, which is designed for home schooled students ages 6-18. 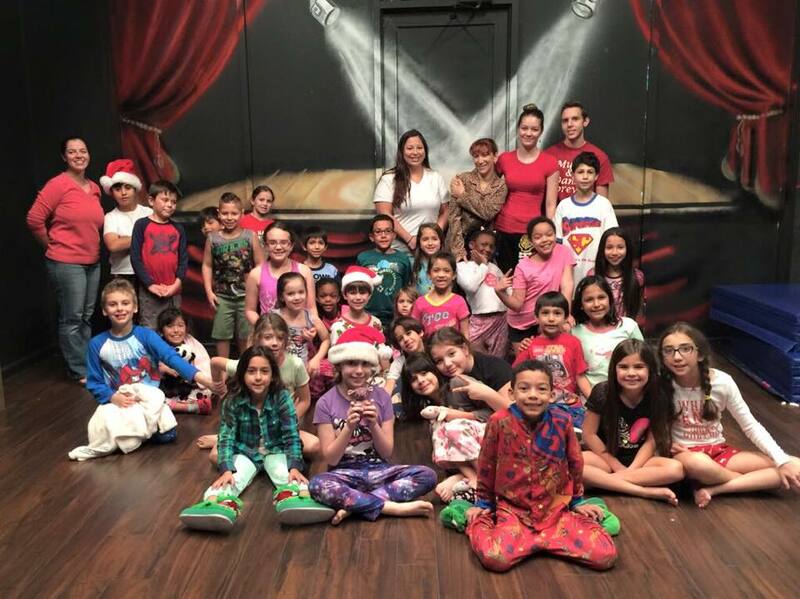 > Inna’s Hall of Fame is a Performing Arts Conservatory Broward County, We offer classes in every department of the arts both Visual and Performing – quality instruction Art, Dance, Theater Music.